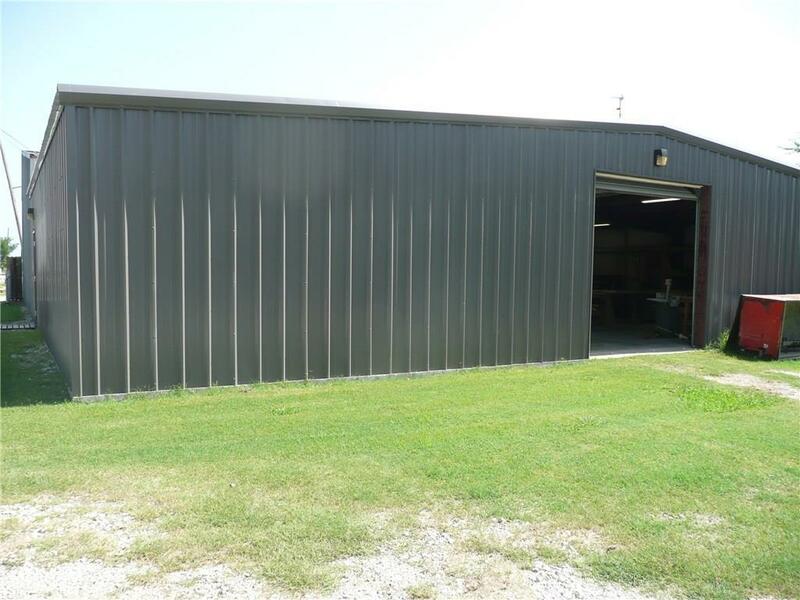 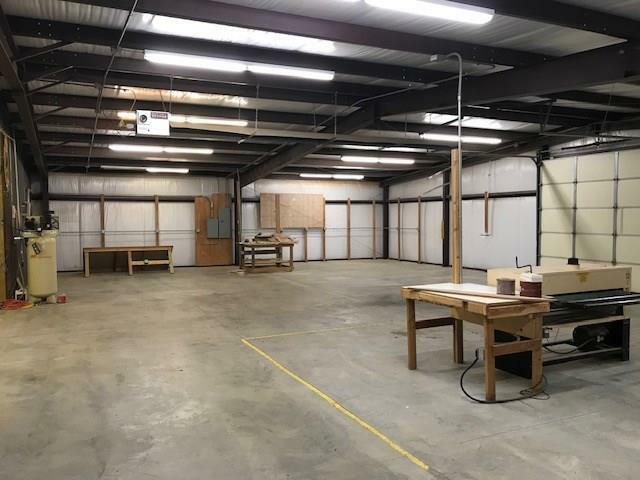 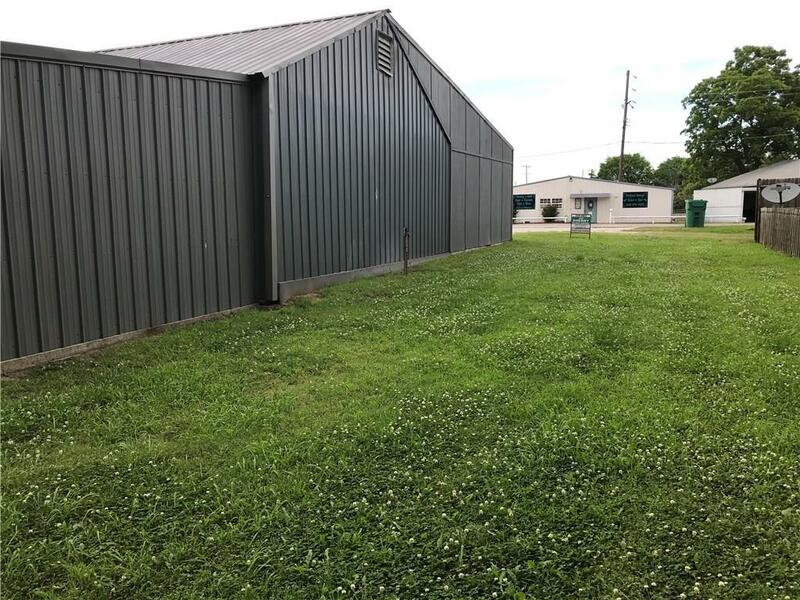 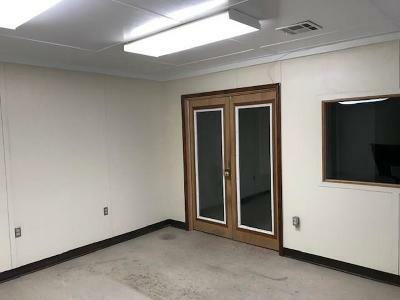 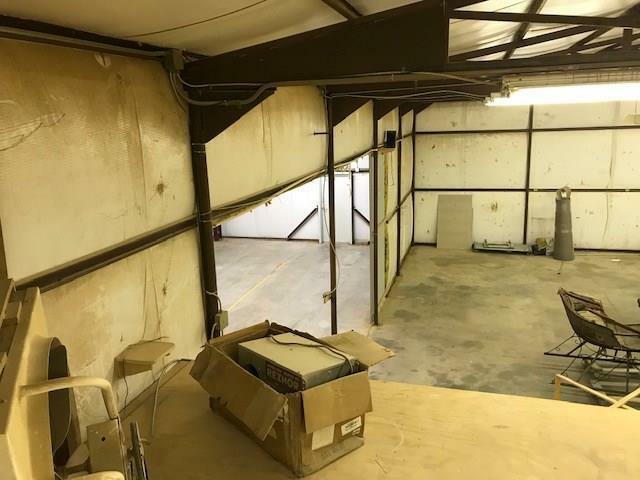 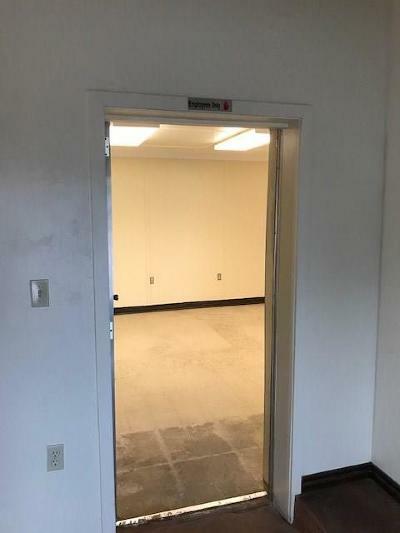 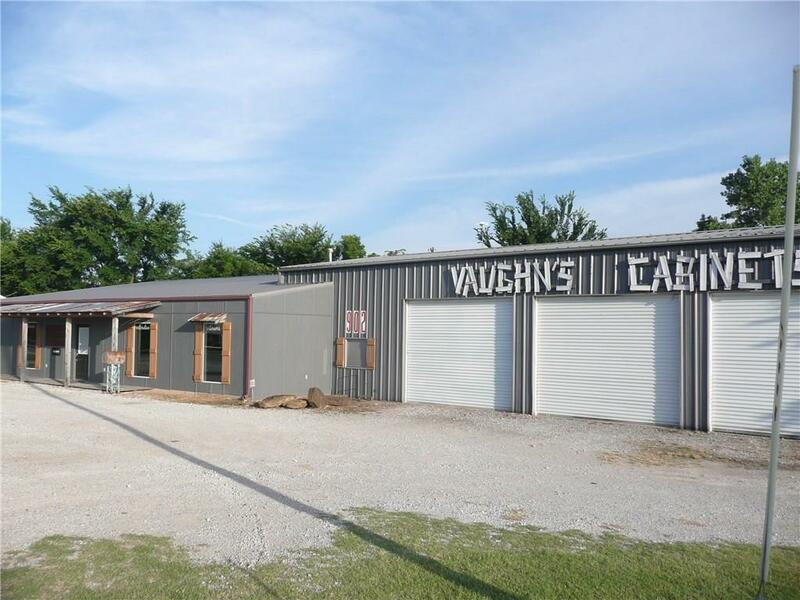 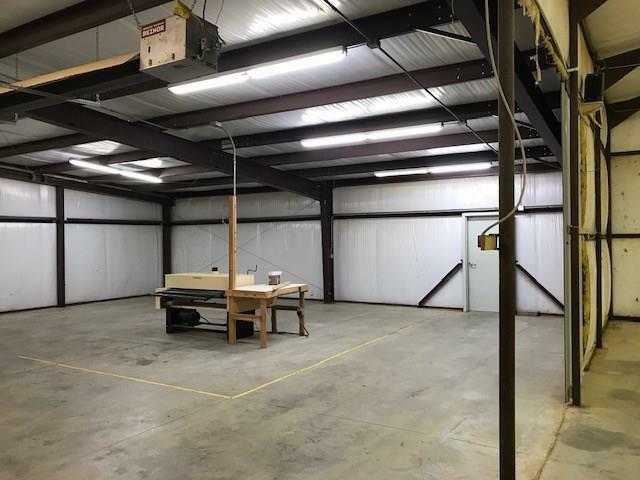 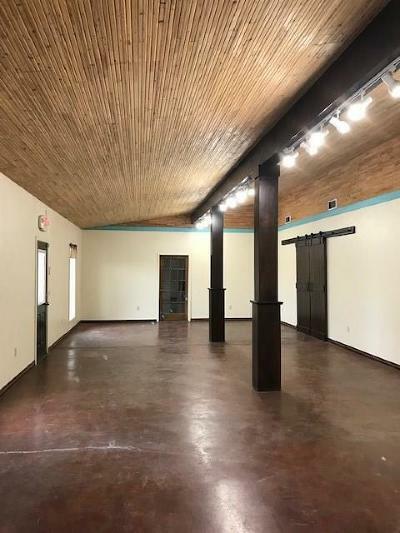 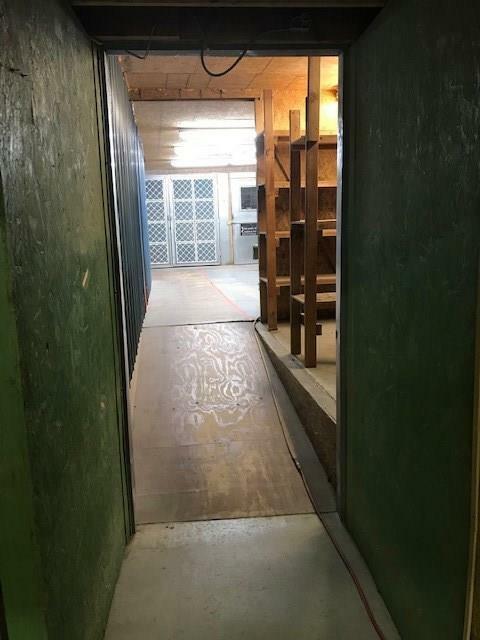 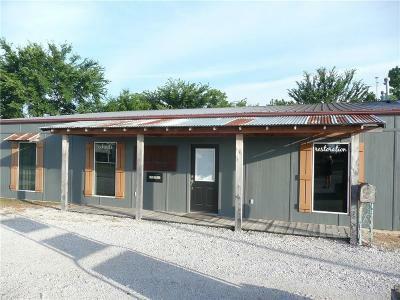 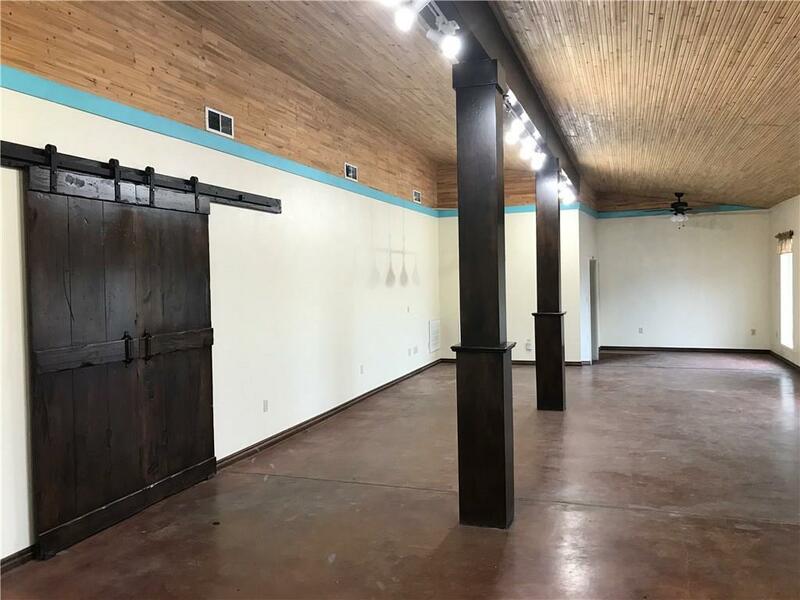 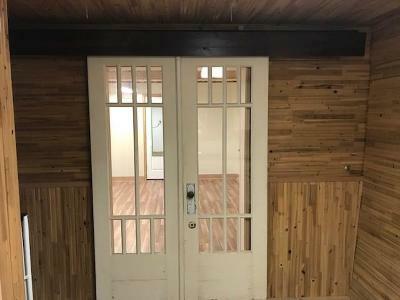 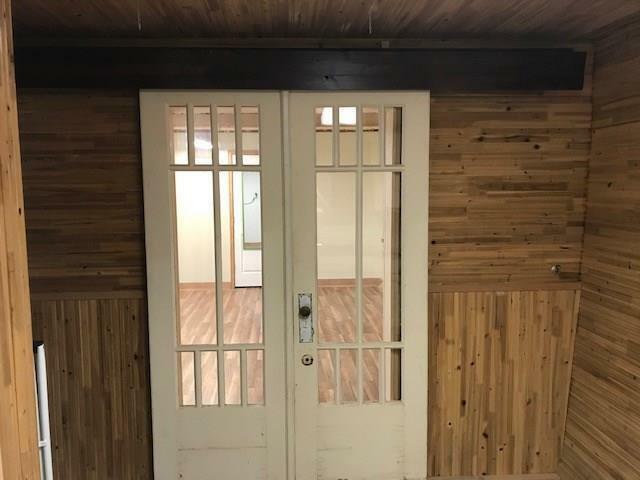 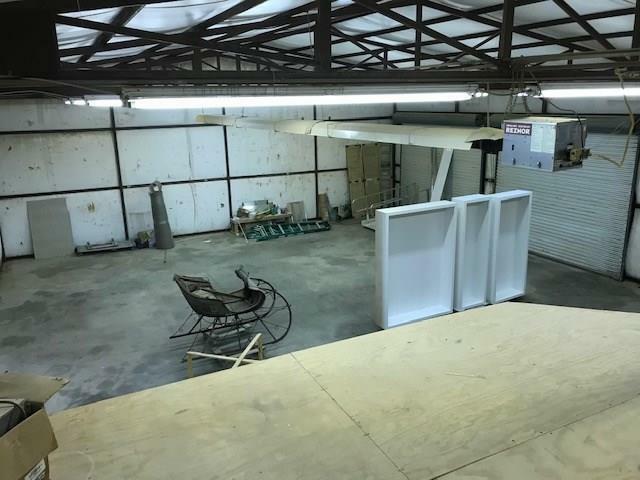 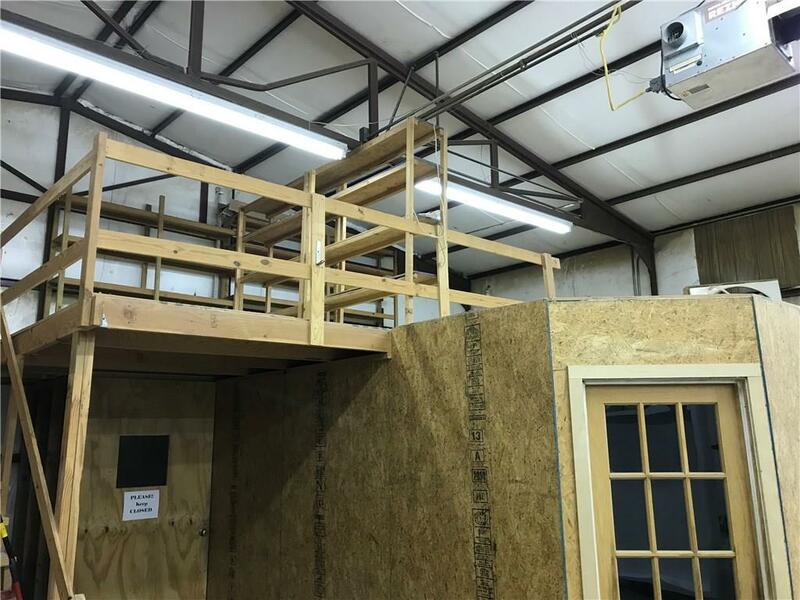 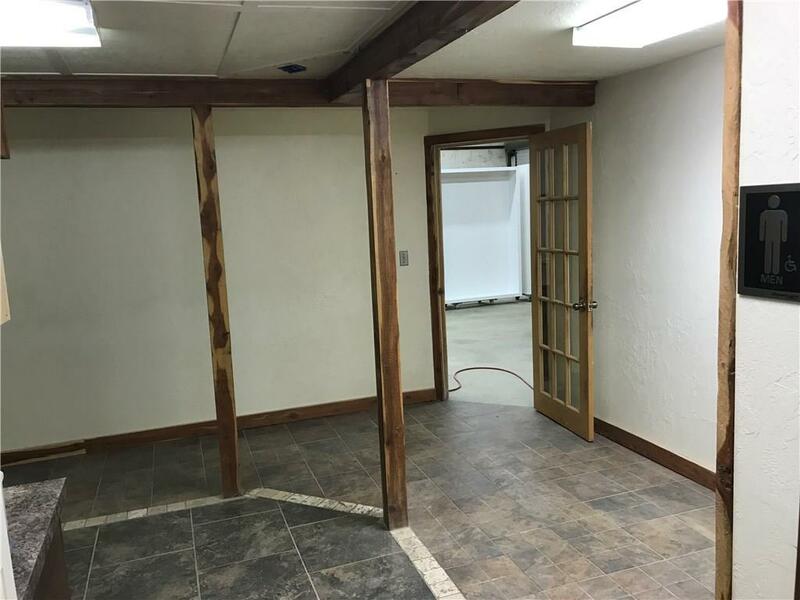 Commercial building 7,776 sq ft., office, break room, show room, large fenced area behind building, three large garage doors (12 X 12) in front and easy paved access off of Old Highway 270/Echo Street. 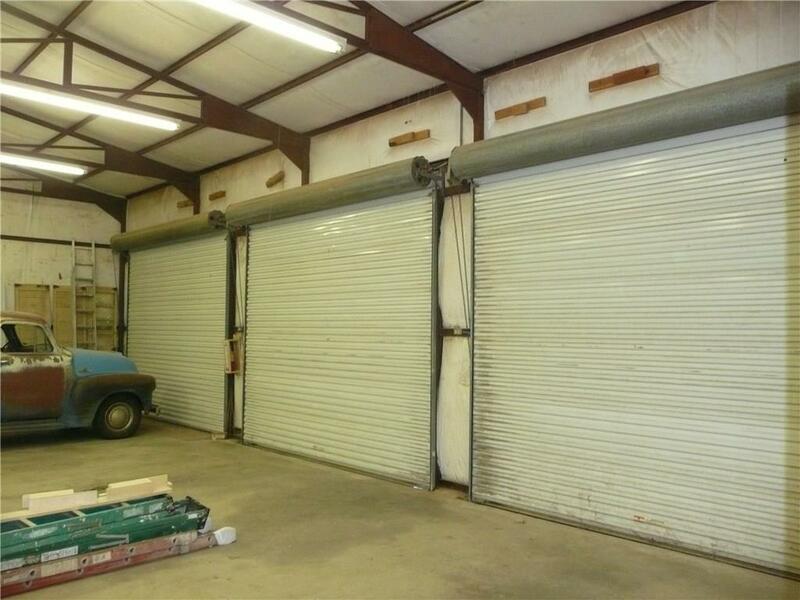 One 10 X 10 garage door in the back. 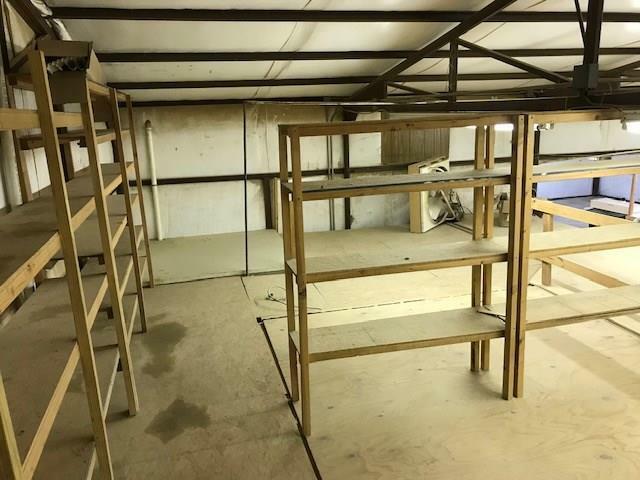 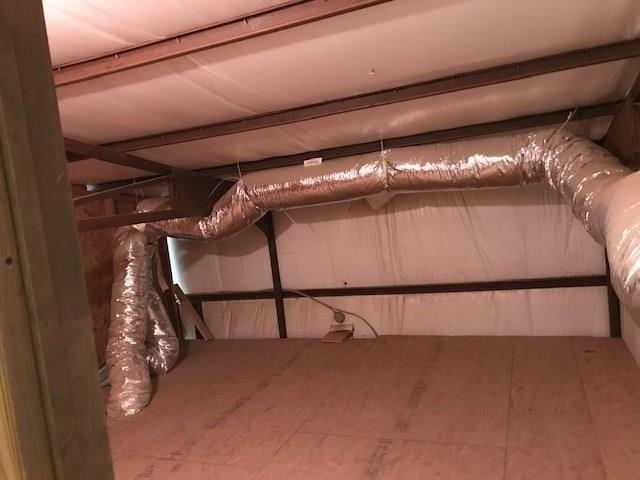 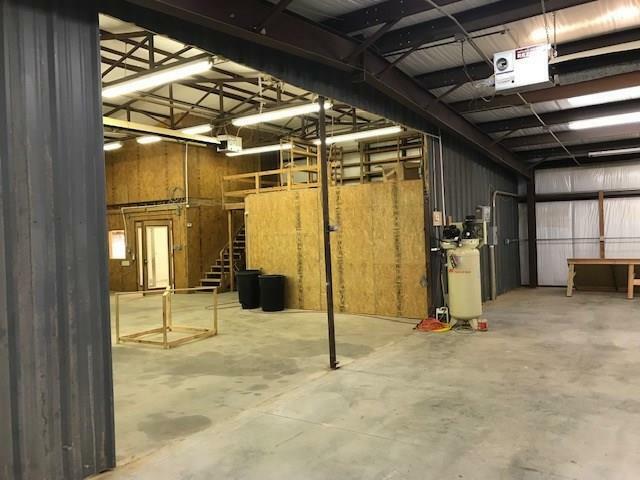 Well insulated building, central heat/air in office and store front, tubular heating throughout the remainder of the commercial building. 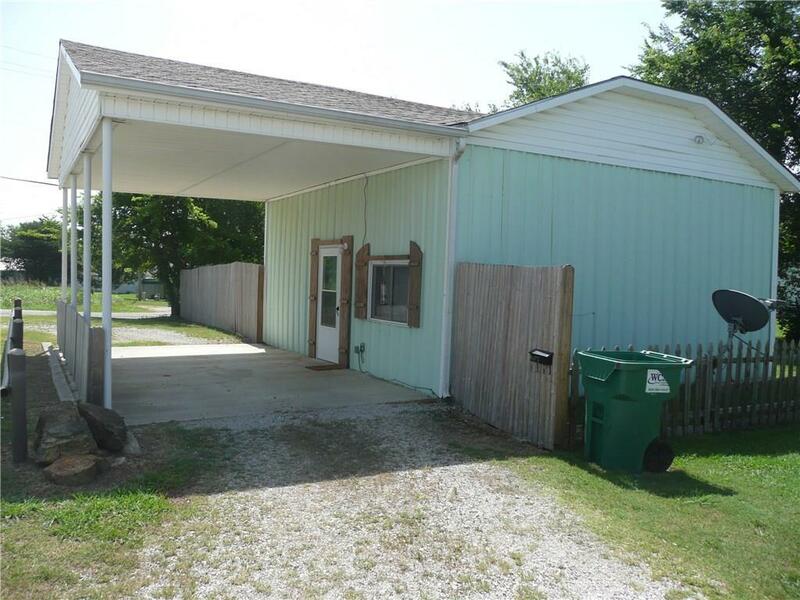 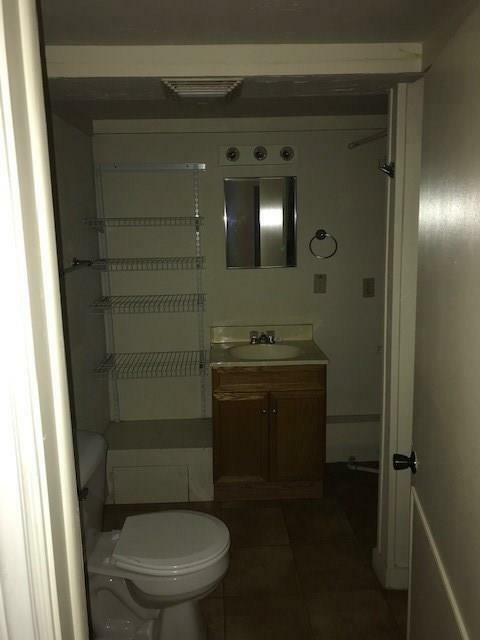 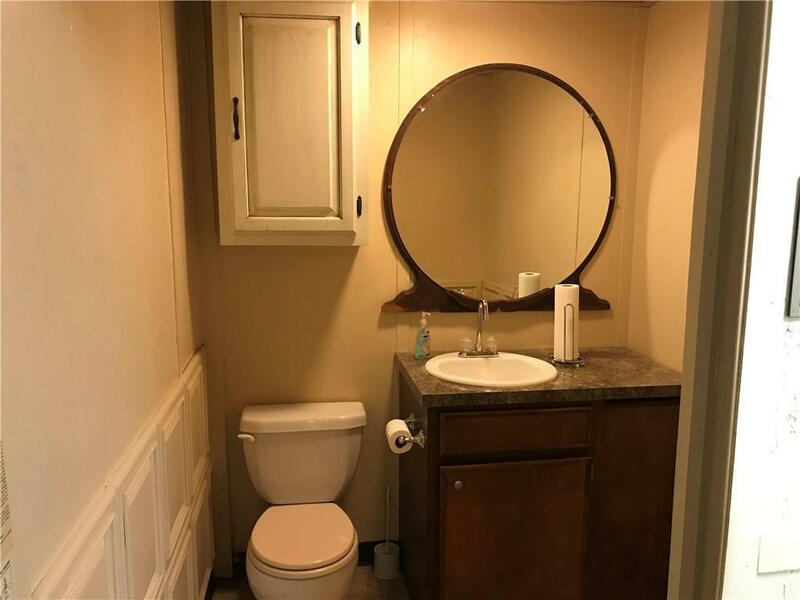 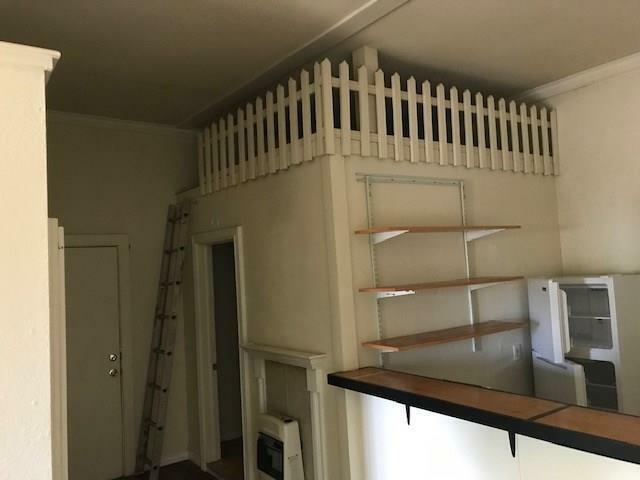 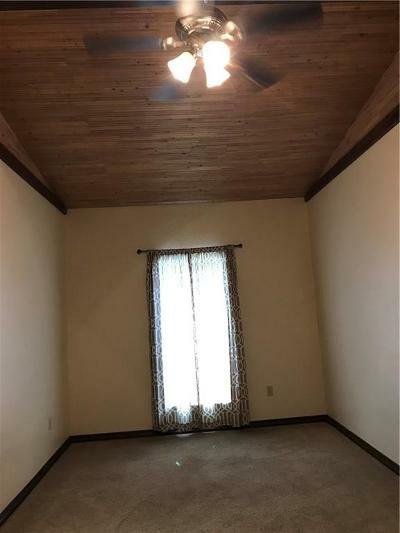 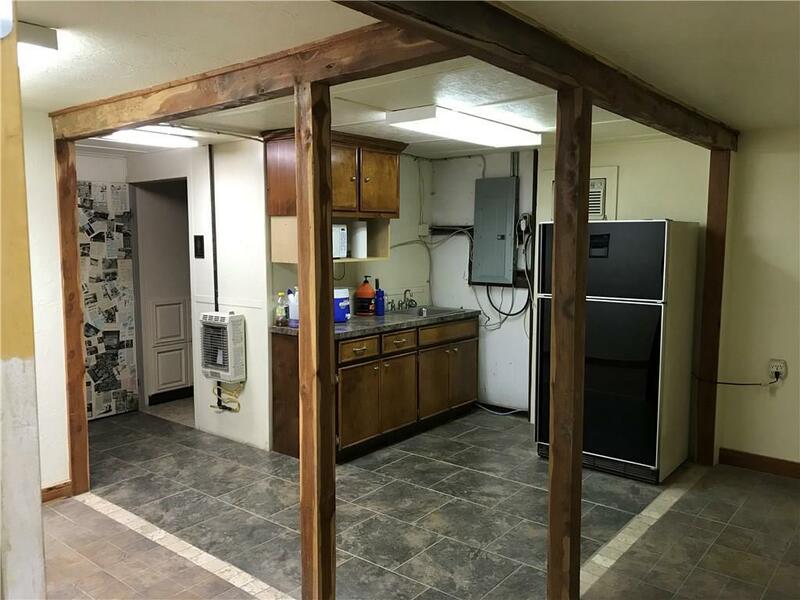 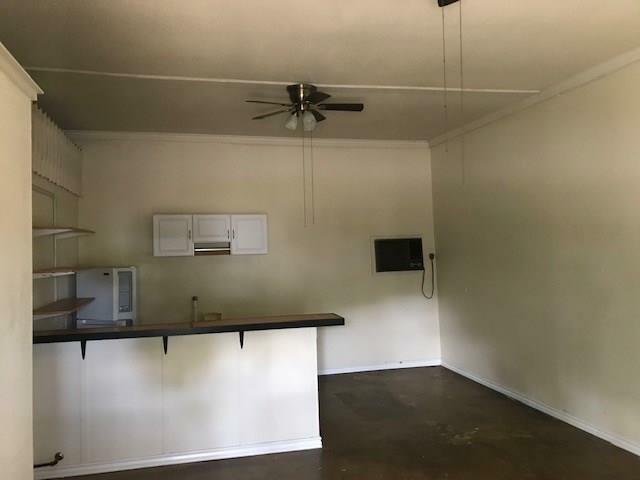 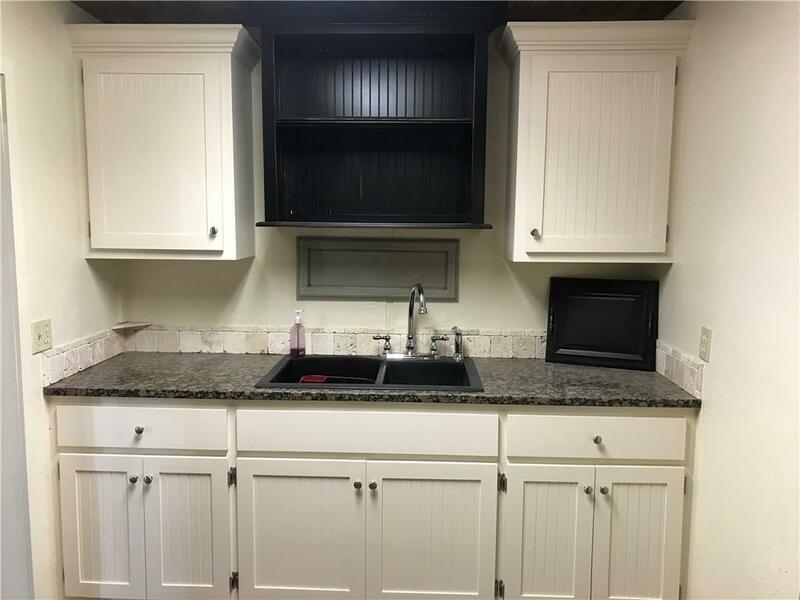 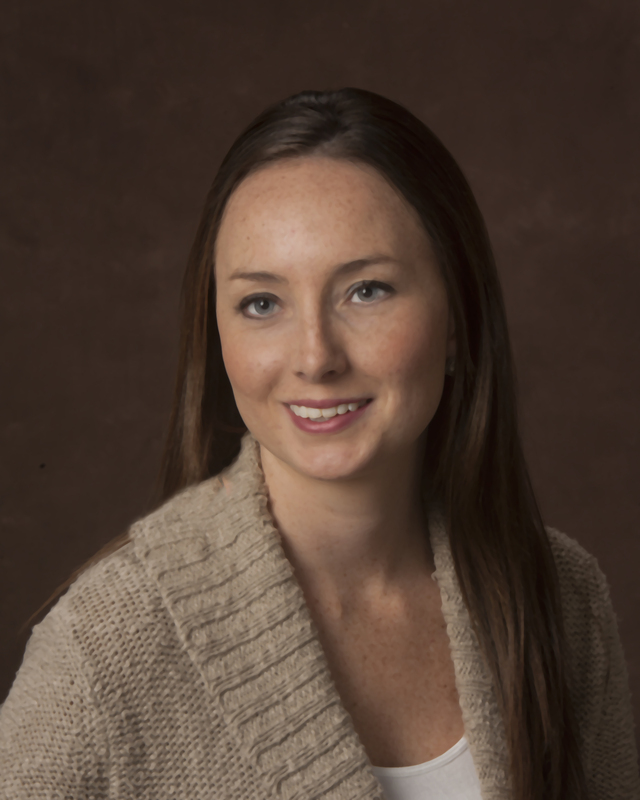 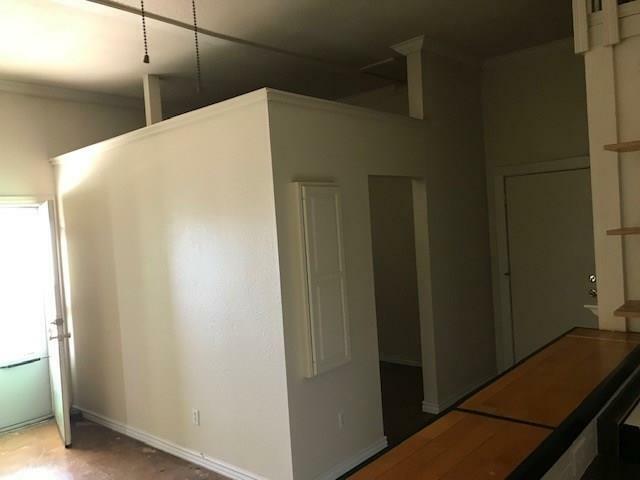 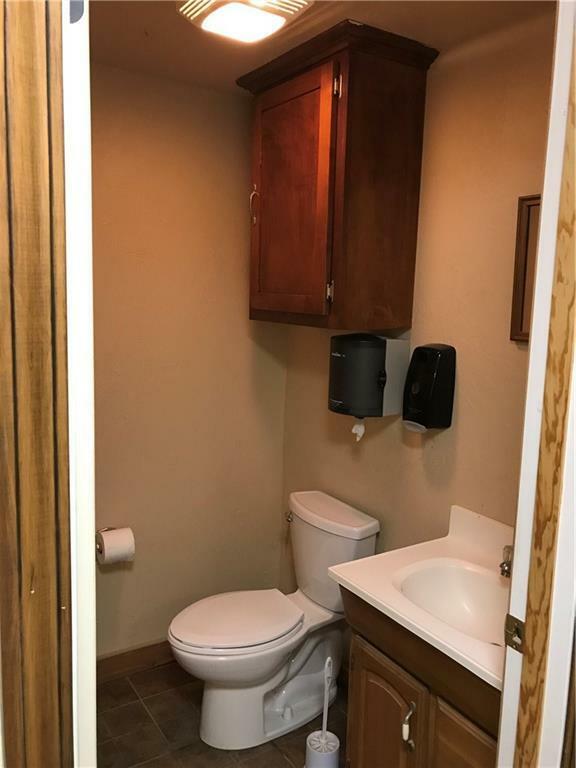 Small house with one bedroom and one bathroom has drive through carport. 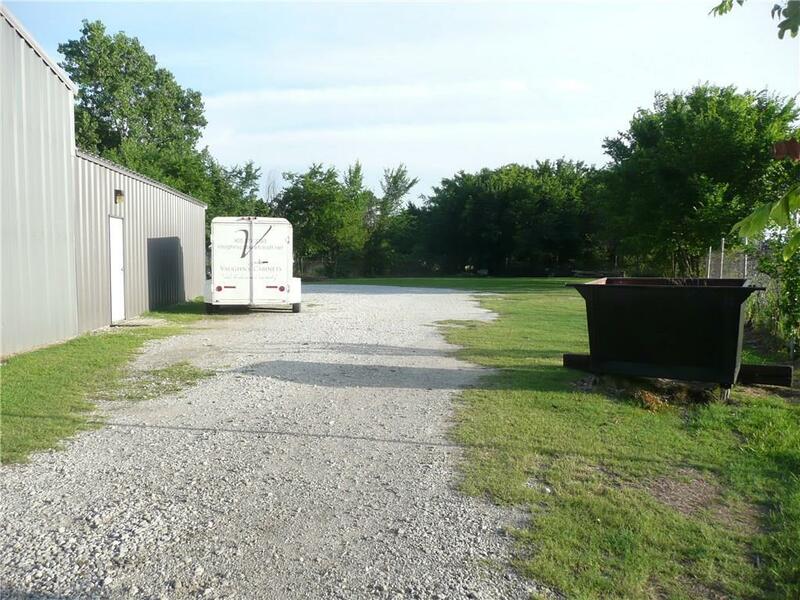 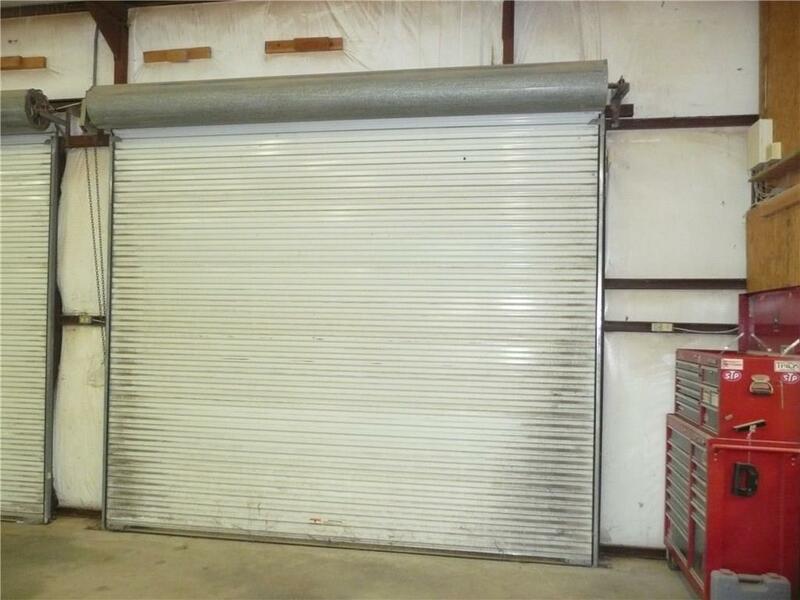 It is currently used as rental property and is included with commercial building on .85 acres. 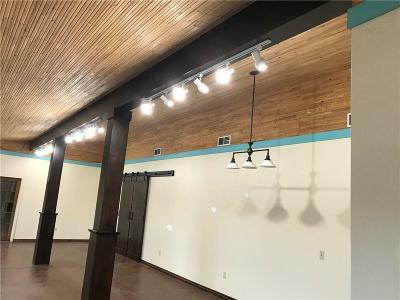 This multi-purpose commercial building is a must see.